We promise continuous improvement, always surpassing your expectations, and helping you to achieve greater heights of product performance. In short, all the benefits of a dynamic organization that you will be happy to work with. 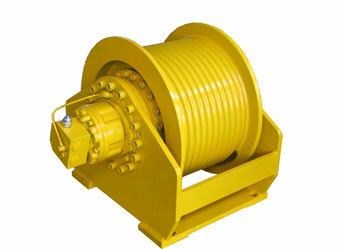 Hydraulic winches in the range of 300kgs to 3500kgs for lifting purpose with all components integrated in the winch except the rope under standard products. 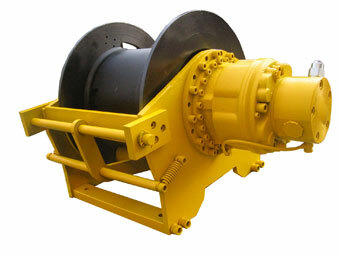 Hydraulic winches in the range of 1000kgs. 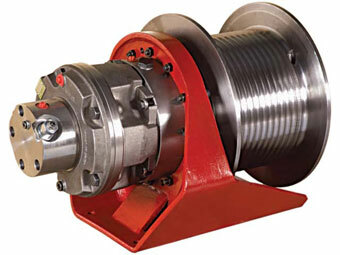 to 18000kgs under special products with complete customization to specific requirements.